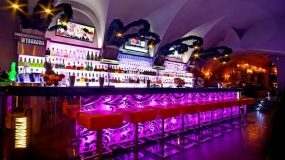 We pride ourselves on knowing the best bars and clubs to party in whilst in Krakow. And with this in mind, we’ve put together a list of the places we recommend. 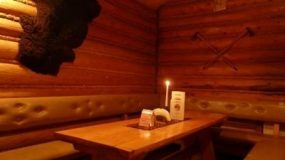 Set in a wooden theme cabin style, Krakowska Koliba is a comfy little place, perfect for pre party drinks and there’s wonderful grill menu if you’re feeling peckish. Baroque Cocktail Bar is perfectly located in Krakow’s old town. 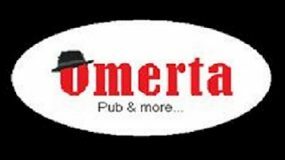 It has a great interior, a great atmosphere and some great cocktails! !